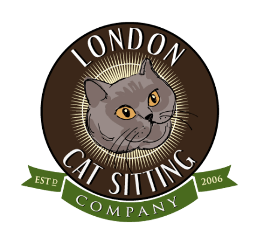 The London Cat Sitting Company is a fully insured pet and house sitting service with CRB/DBS checked Pet Sitters, and counts Veterinary nurses and one Vet on its team. Owned and operated by a dedicated pet owner who understands the anxiety every cat owner feels, when they have to be away from their cats. Some of our clients prefer a sitter to live in with their cat. This could be for various reasons such as an elderly or sick cat, an owner does not want to be left alone. Sometimes it’s because caring cat owners can’t live with the thought of their kitty being left alone for a prolonged period. Or they just want the peace of mind knowing not only is the cat being looked after, but also the reassurance that their home is not empty at nights or for a long period. Don’t have a pet? 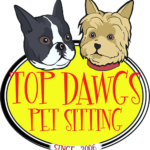 Our carefully vetted Pet and London House Sitters are also able to give your home a lived in look even if you are not a pet owner. Even if you have an alarm system, house sitters are invaluable. If you leave your home to go on vacation, business or for any extended period, your best defence is having an actual person in your home. A burglar targeting your home, will move on to a house that appears empty. While our cat visits enables us to make a few trips to your home per day to feed your cat, collect mail, open curtains, water plants which can throw off criminals, that still leaves about 23 hours in the day that your home is vulnerable to intrusion or other catastrophes. 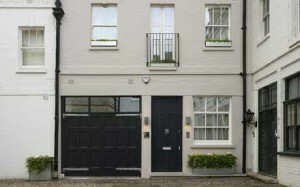 A London Cat Sitting Company House Sitter will alleviate your worries. We are able to keep our House Sitting rates low because our sitters are either retired, are freelancers who work from home or make themselves available a few times a year for a change of scenery, as such they don’t rely on being a House Sitter for a living. Our House Sitters are available throughout London, the Home Counties and beyond. In fact one completed a House Sitting assignment in Southern California a few months ago. Very happy with the service! Excellent and highly recommended. Kittens were safe, well fed and playful when I got back. Thanks Mei. 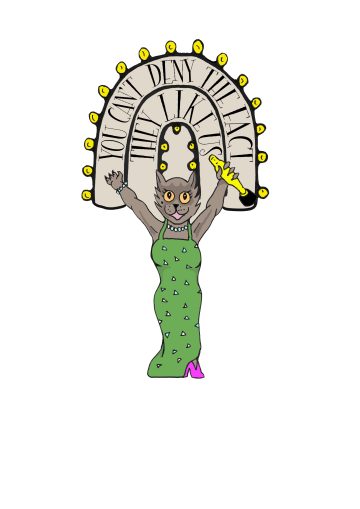 Click our Oscar winning glamour puss to read client reviews. Are You Too Dumb To Write Your Own Content?